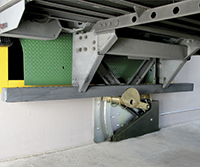 Air-powered or hydraulic dock levelers with a high capacity rating of 40,000 lbs. or higher are the best choice for high-volume facilities. 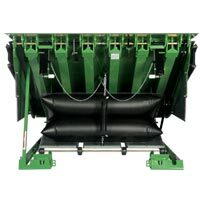 These dock levelers have been designed and rigorously tested to stand up to the constant wear and tear of high daily usage while still providing a lower lifetime cost of ownership. Powered RIG-style restraints equipped with interior/exterior LED lights can optimize communication and safety for both dock workers and trailer drivers. 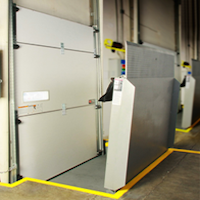 With a line of dock doors including powered insulated sectional doors to improve operational efficiency and damage-resistant impactable sectional doors to minimize downtime due to accidents, your high-volume facility can find the right fit. 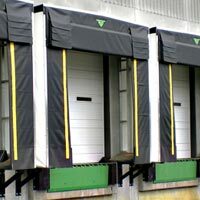 Depending on your loading requirements, a dock seal or dock shelter can keep the elements out to keep your loading dock safe and productive. Maximize your equipment utilization with a master control panel, which integrates and sequences the operation of all loading dock equipment for better throughput and improved safety. Kelley loading dock equipment integrates seamlessly with 4SIGHT logistics software, so you can monitor and manage activity in your yard and at your loading dock. 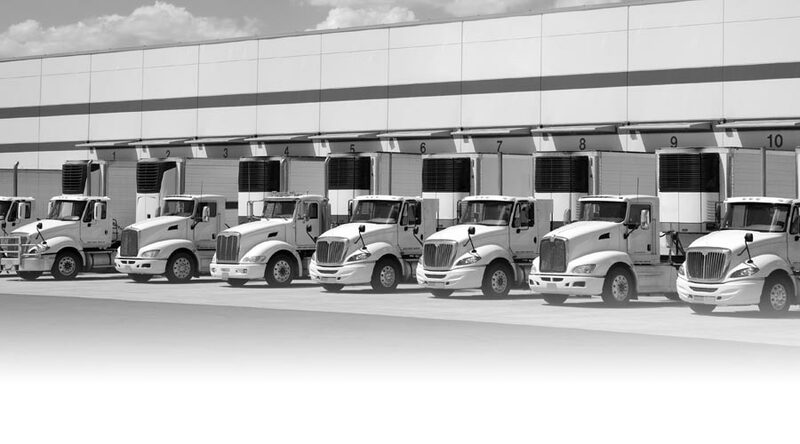 4SIGHT systems help you automate trailer scheduling and gate operations to improve productivity. 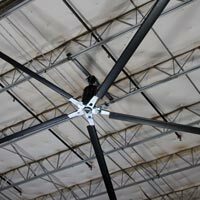 High-volume, low-speed (HVLS) fans are useful in facilities of all sizes and layouts for improving temperature control and thus employee comfort, which leads to higher productivity and improved safety. 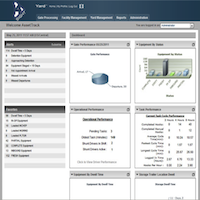 Use our custom project spec tool designed for AEC professionals. Our custom 53-foot trailer can drive solutions to your doorstep. See Entrematic’s full range of entrance automation solutions right from your computer.